"We get'n money over here, boss talk, round tables, pop'n bottles, throwin' money in the air!" 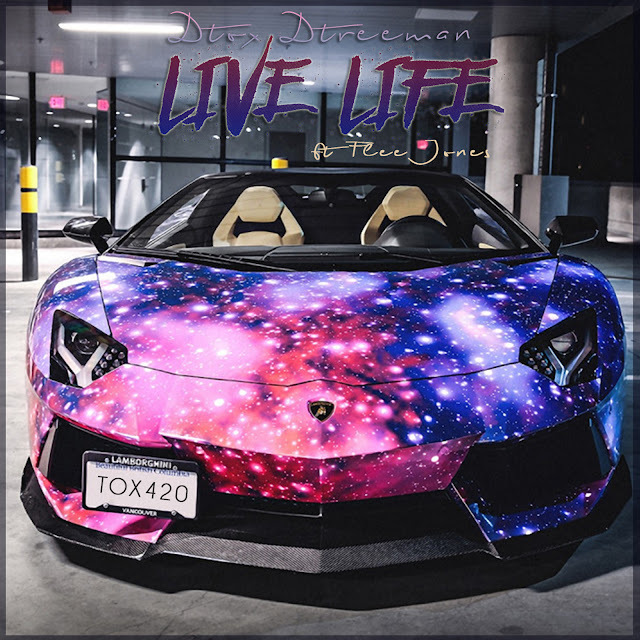 DTox is just living that young rich life and he shows it on his new banger "Live Life". "Live Life" is a feel-good hit that you have to bob your head to. Its got that nice west coast feel and top-notch beat that'll have this 1 on repeat! "This is the first single off the upcoming project “I Need Dtox” dropping this summer. This joint is hot all the way through. Dtox has a smartly paced rhyme style, and the bass-driven production by @xvibarz compliments him perfectly, while the smooth vocal hook does the rest to make this track truly attractive."